The purpose of my site is to provide help and guidance to owners and employers trying to find qualified and competent accountants and/or bookkeepers to hire and also provide guidance to those seeking an accounting or bookkeeping job. Owners and Managers Is This You ? 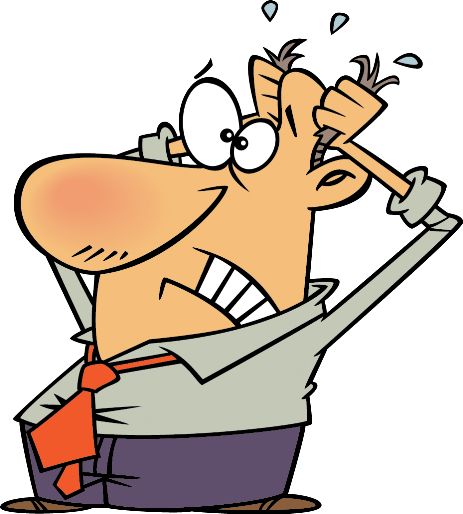 Warning, doing your own bookkeeping or finding good bookkeeping help can cause you to pull your hair out ! What are my Bookkeeping Options ? What's Your Best Option ? It actually depends on you and your current situation. Need help determining your best option ? 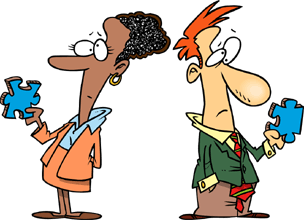 Wanting To Or Needing to Learn Bookkeeping ? Wanting To Test Your Bookkeeping Knowledge ? Job Seekers Is This You ? Looking for an accounting or bookkeeping job and don't know where to turn ? Look no further, I'll try to help you fit the pieces of the puzzle together by providing you with some guidance and recommendations about what you need to do to get the job you want.